Between legislated benefits (e.g. CPP and paid vacation days), health insurance, and optional perks, employers typically spend 1/3 of its payroll costs on benefits (compared to 15% in 1953). A good benefits plan helps in the recruitment of new employees and can keep your existing staff healthier and satisfied, leading to increased employee loyalty. There are many benefits, plan designs and perks that can be considered, ranging from basic to extensive. They are often cost-shared with employees. Group health insurance benefits offer the advantage of group rates and coverage to employees regardless of health condition (significantly less than personal rates). 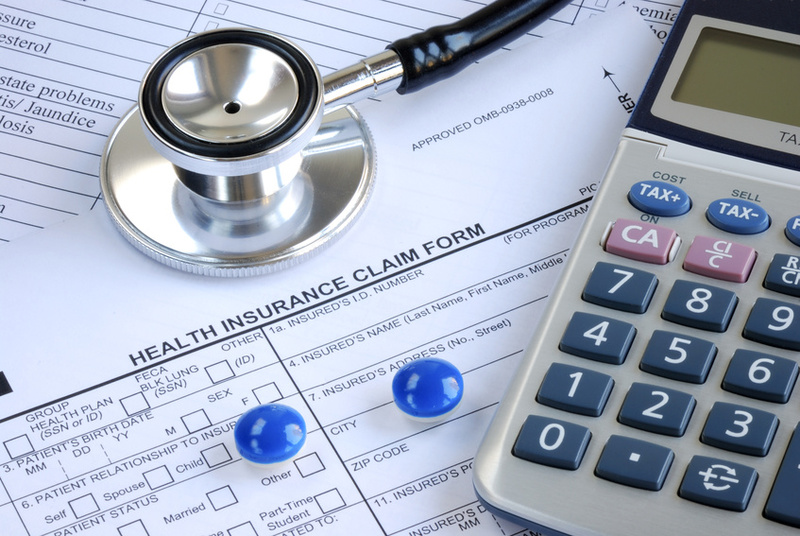 Private health spending accounts are a flexible and cost-controlled approach to providing employees with some coverages such as dental, prescription and vision. The employer establishes an annual account for each employee with a specified amount of money (determined by the employer). These plans provide tax advantages for both employers and employees.